Pendant la semaine nous allons travailler sur les animaux domestiques. Aussi chaque classe va recevoir un animal pour le garder pendant la semaine, avec Madame Thiphany les enfants vont apprendre a suivre les consignes pour son attention. During the week we will work on pets. 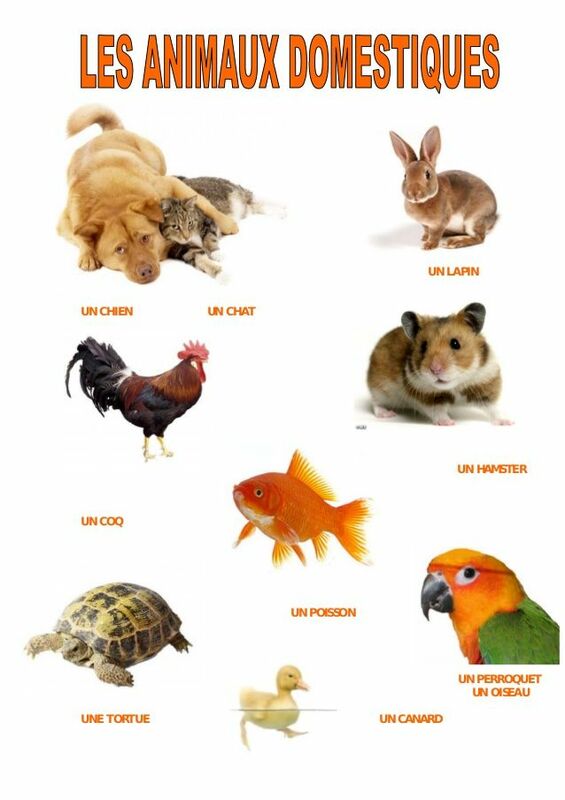 Also each class will receive an animal to keep it during the week, with Mrs. Thiphany the children will learn to follow the instructions for her attention. Durante la semana trabajaremos en el tema de las mascotas. También cada clase recibirá un animal para cuidarlo durante la semana, con Mme. Thiphany los niños aprenderán a seguir las instrucciones para su cuidado. 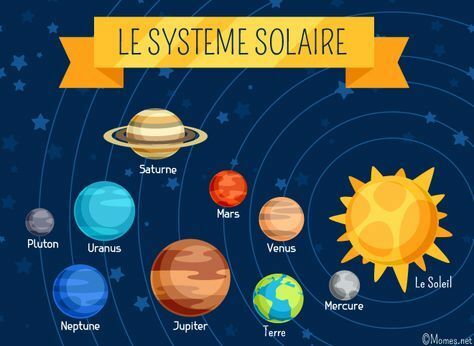 Pendant la semaine nous allons travailler sur les planetes du systeme solaire, nous allons voir les caracteristiques de chaque planete. During the week we will work on the planets of the solar system, we will see the characteristics of each planet. Durante la semana trabajaremos en los planetas del sistema solar, veremos las características de cada planeta. Pendant la semaine nous allons travailler sur les sons des lettres et nous allons travailler sur epeler des mots. During the week we will work on the sounds of the letters and we will work on spell words. Durante la semana trabajaremos en los sonidos de las letras y trabajaremos en deletrear las palabras.